Get Stuffed IN STYLE this Thanksgiving – The Style File. Face it. There’s nothing worse than eating too much and feeling SO uncomfortable in clothes that were already too clingy. Check out my video blog featuring Five Tips for Getting Stuffed in Style this Thanksgiving! Links to items shown, and similar ones, are listed below. A pair of PJ-style drawstring pants make you feel like you get to stay in your PJs all day long! I love the leopard ones featured in the video, ora dressier version in velvet, both from ZARA. Want something more sporty? I’m in LOVE with these velvet joggers from GAP. There’s no room at the Thanksgiving table for heels! Get yourself a sweet pair of flats, like these Anthropologie camo calf hair ones, featured. Tory Burch’s super cute cap-toe ballet flats are gorgeous and timeless! Or, step into the holiday season with these J.Crew sparkle leopard smoking slippers. The perfect RED lipstick dresses up even the most casual of outfits! I really love the wearability of the new MAC powder kiss liptick, featured here in Shocking Revelation. Another all-time favorite of mine is NYX lip cream in Morocco. Don’t forget the drug store favorite, Revlon Super Lustrous, in Red Rules the World. Blanket scarves and toppers are amazing for covering up the button you had to undo and are a fall favorite with jeans or jeggings! I love this oversize cashmere topper from a local favorite, Caroline & Main! This navy windowpane cape scarf from Madewell is another favorite! Take a walk down Broadway in Saratoga and you’ll find an amazing selection of cashmere toppers and blanket scarves in stores including Lifestyles, and LOLA Saratoga. 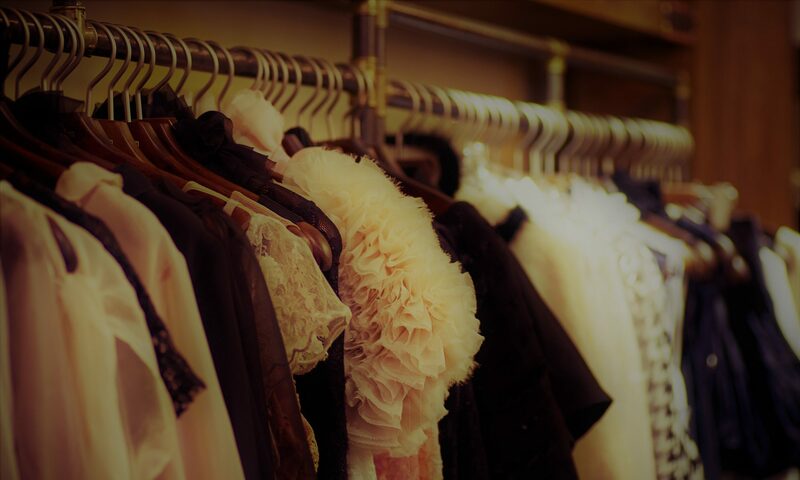 Are you hosting and don’t know what to wear? It’s not really the first thing on your mind, right? Anyone who has EVER come to a dinner or party of mine knows that I am ALWAYS in an apron! Why? Because I didn’t feel like thinking about the “under-layer”. Grab yourself a cute apron and “fake it ’til you bake it”! Check out this adorable one, as featured, from Crate and Barrel! Or, this classic tartan one from Williams Sonoma will take you straight through the Holiday season! Not into the seasonal ones? Pick up an equestrian-inspired one from Silverwood locally! Last and surely not least (and not featured in the video)… Thanksgiving is for family and fun, NOT FOR STRESS. So relax, pour yourself a mediocre glass of Beaujolais Nouveau and CARPE DIEM. Oh, and happy shopping. Previous PostPrevious The Five BEST Vests this Fall!